How prepared is your organisation for the fallout from Brexit? In our experience many companies are not and are only now thinking about the consequence of a ‘No Deal’ or a cobbled together Late Deal, which will help no one, further fueling the uncertainty. Libra Europe Consulting has been working hard with its client business’s to understand the risks attached to multiple scenarios; as a result we have built up a level of intelligence/data regarding exposure to the potential outcomes that would be useful elsewhere. Once the exposure/risk is understood it is much easier for business leaders to make an informed decision on how to mitigate the risk. At this late hour; it is not too late. The intelligence/data is generic and relevant to many manufacturing business’s and would form the foundation of any other work we may undertake. 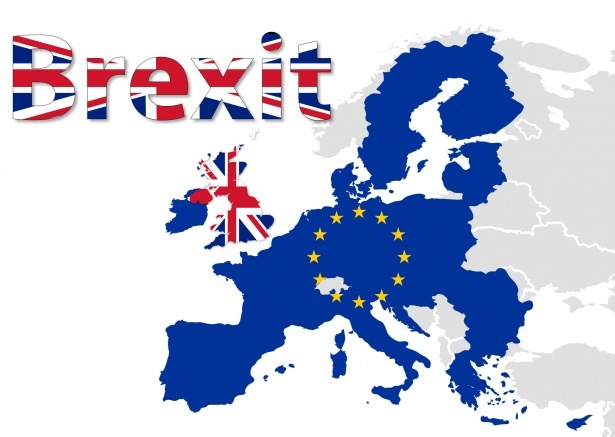 If you are still asking the question regarding your company position in a Brexit context we may be able to assist. Don’t hesitate to contact us if you are still asking the BIG BREXIT QUESTION.